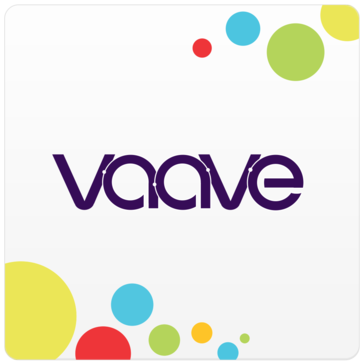 "The Best Alumni Management Tool"
Vaave is the best Alumni Management Tool to use, where you get everything customized according to your needs. Importing the Alumni in the Initial stage, Sending them Bulk emails, Even they have brought a new feature to send SMS to all the registered Alumni's which is awesome. More over Getting notified on your email on the happenings in Alumni Portal is really wonderful where you get updates on a real time basis. Sharing the Job Posting, News Alumni Achievements are really fantastic. This portal has everything that we had in mind. I always told our alumni that imagine Facebook. Now we also provide social media for you that even better than that. There are so many things really benefited to alumni for example career and internship opportunities and easily to connected to group and chapters that makes you easier to stay connected in simple way. We are also looking on to generate income from this platform through alumni's business that posted here where we can charge certain fees during the specific period. It is not available. However we already spoke about it and it will be available in the future. At this moment we got more than 89,000 alumni database. We using excel file to maintain that. As we all aware the limitation of excel, we need to get software that stable and easy to maintain. And we got more than 100,000 that we would to reach out to be a member of our alumni association PAUPM. Also we got bigger picture on how to connect all alumni in one platform together with database. When I was assigned to lead this project, to find developer and start from zero is impossible. Because being an NGO we have limited fund to pay the development and maintenance fees. And also I need to find very stable and reliable company and platform. After did some research and shortlisted few companies, Vaave is the best and the cheapest. And we made a right decision when counsil decided to choose Vaave as our portal provider. "A Strong Platform to Believe and Proceed"
This portal helped us bringing back the alumni in touch. Admin panel may be allotted with little more ease of use. Inserting pictures while posting the news is a tedious thing as the system supports a particular resolution. Reconnecting is our primary aim and we have succeeded in it by using this portal. Being our first year of association we are very happy with Vaave technologies. They're providing continuous support and keep updating the portal according to our requirements. This is a unique solution for many problems that arise inside the organization in which we require the help of alumni to solve them. This portal also helps in solving the requirements of our alumni by providing the ticket raising in their portal. We are happy to gather the generations of our college in one single platform. We were able to conduct a few seminars and WEBINARS using the new alumni connections. The global expansion of our alumni is easily traceable and approachable now. There are absolutely no big business problems that we have ever faced and for every issue that we have raised, we received a very quick solution form the company. The monthly digest helps everyone in the portal to know about the activities and events that are happening in our place. Finally, we would like to go ahead with this MOU again and improve our member strength and attach all our alumni and present students to the university. We recommend the portal to include little more user attracting things for grabbing their continuous attention. Thank you Vaave for connecting and improving our value in all aspects. Its a good platform to bring all alumnus under one roof. We can have an exact idea that where our students get placed so that we can work and set new goals to our programmes. "Nice software but bug issues "
- It provides a single platform to connect alumni, allowing us to look, comment, and receive feedback on any event/post. - Job sharing is a cool feature between alumni. - Sometimes the Notification or the message from alumni do not show up in the mail. "Highly excited in using the product." Very much impressed by the concerns that have been well thought off and implemented for the benefit of users. Do not find limitations as of now. As we move on we may find certain limitations. 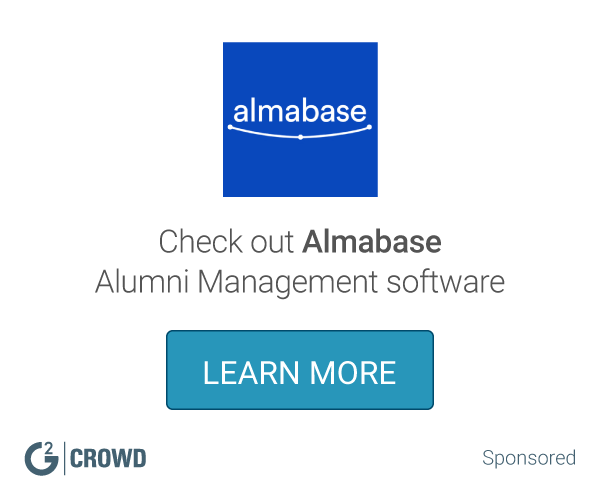 We are using the site for keeping alumni and alma mater connected. We have much on the track of realising the objective. Interface can be improved, this would drive more users to visit. Great work and very quick with response! "It was a very good atmosphere working with vaave"
* We monitor all Vaave reviews to prevent fraudulent reviews and keep review quality high. We do not post reviews by company employees or direct competitors. Validated reviews require the user to submit a screenshot of the product containing their user ID, in order to verify a user is an actual user of the product. Hi there! Are you looking to implement a solution like Vaave?